THE ANSWER TO THE SUBMARINEAmerica's ship building program during the war was the most stupendous ever undertaken. The destroyer program alone called for 275 ships, costing more than the whole active navy when we entered the war. 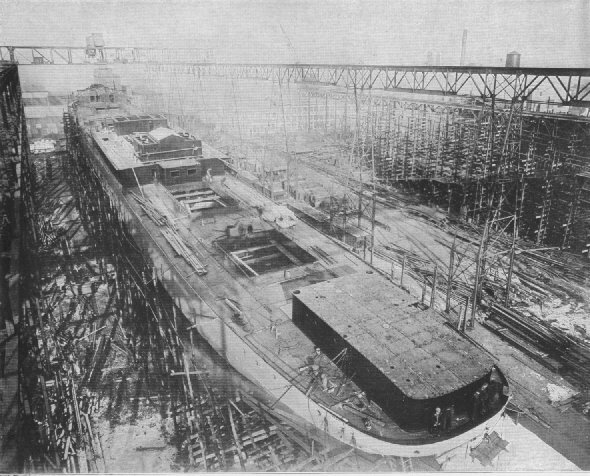 One destroyer, the Ward, was launched 17 days after its keel was laid.